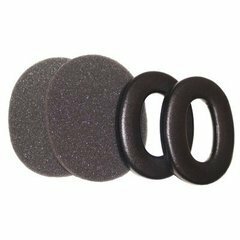 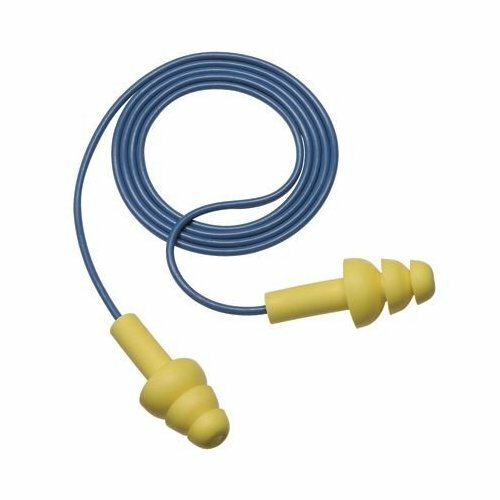 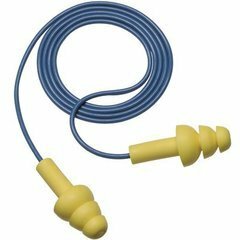 3M E-A-R Ultrafit corded ear plugs insert easily into ears with a triple-flange design. 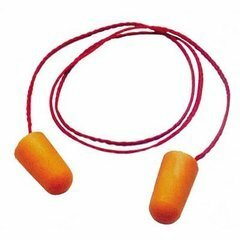 Hypo-allergenic polymer earplug can be washed and reused many times. 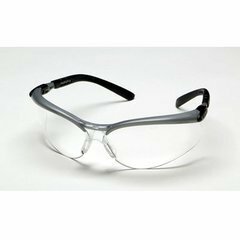 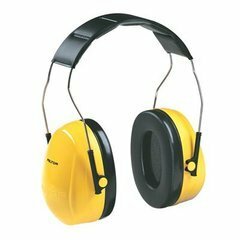 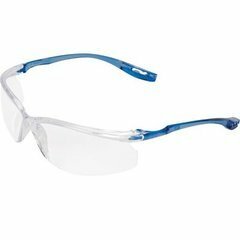 Features a noise reduction rating of 25 db and they work well with the 3M11797 protective eyewear with the corded earplug control system.